The Munyay Coach Marketplace makes it easy for you to connect with professional coaches from around the world. We offer affordable coaching that fits your needs. All coaches are trained and approved. We're a new business startup aimed at helping you love your life and work. We really believe that's possible! We create coaching solutions to help people and organizations thrive in ways that matter most. Our first is the online coach marketplace that makes professional coaching affordable and accessible to everyone. The Munyay Marketplace connects individuals and organizations with skilled coaching in order to fuel powerful breakthroughs, engaged workplaces, and transformed lives. You may have heard of Friyay, a term used to denote the thrill of the last day of the work week. But what about the first day of the work week? Why does Monday get a bad rap? At Munyay, we believe you can love your life and work. We believe the thrill of work can rival the thrill of the weekend. We believe it won't be long until people from all over begin their week with the same impassioned cry, "It's Munyay!" Powerful Breakthroughs - We believe everyone deserves powerful breakthroughs. Engaged Workplaces - We believe that every workplace, no matter the size or mission, can foster engaged employees. Transformed Lives - We believe that any amount of meaningful growth leads to transformed lives. Skilled Coaching - We believe skilled coaching has great value for life and work. Orphan Care - We believe that orphan care is about the grownups, too. 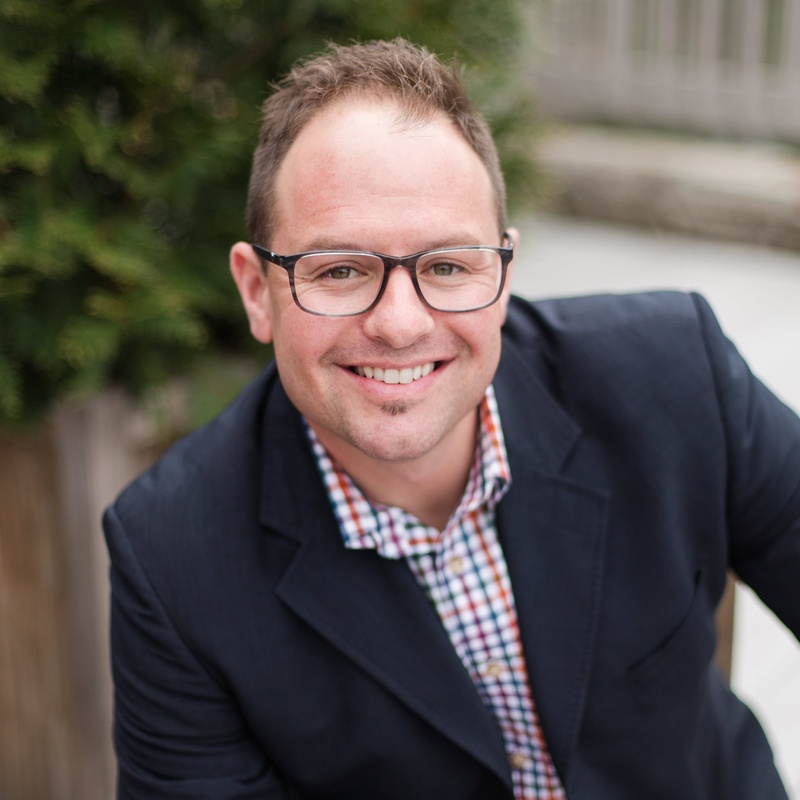 Chris Heinz is the Founder and CEO of Munyay, which creates coaching solutions to help you love your life and work. He's also the Vice President of Human Resources for EnergyCAP, Inc. and is an Associate Certified Coach with the International Coach Federation, a Certified Professional Life Coach, and a Certified Gallup Strengths Coach. Chris enjoys coaching people, writing, and speaking on the topics of engagement, coaching, and strengths.